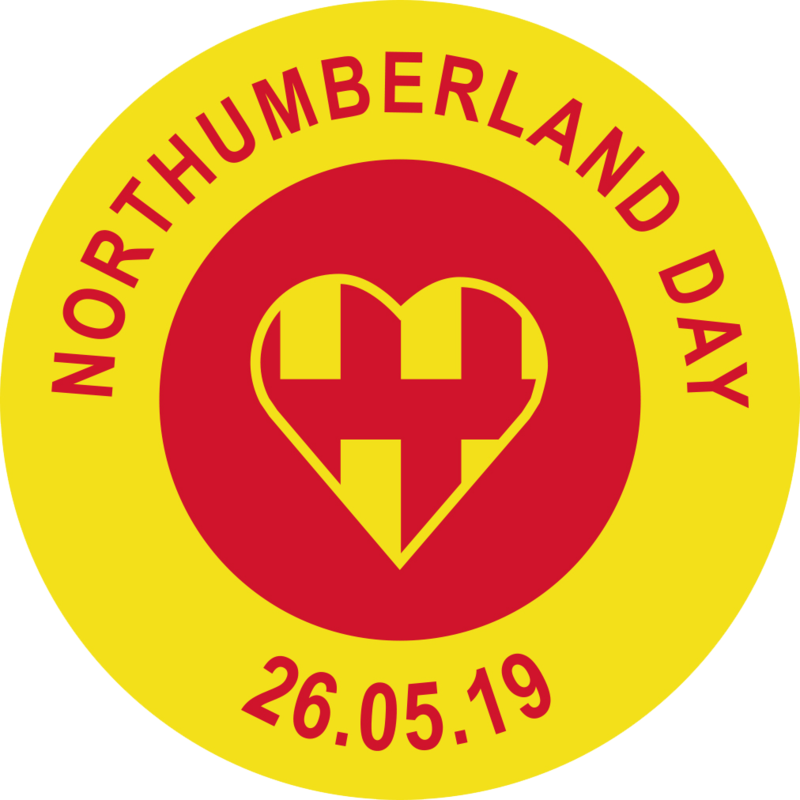 Northumberland Day will be marked by Warden Parish Council with a celebration at the Millennium Beacon, which should appeal to a diverse group of people. 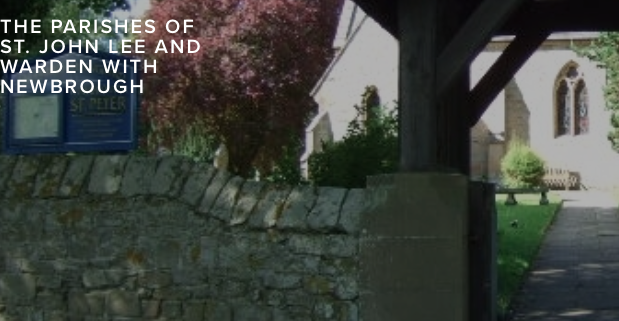 At 4.30pm, Reverend Jeremy Thompson will lead a short Northumberland-themed service, referencing Northumbrian saints; Cuthbert, Oswald and Aidan and others. The special Northumberland hymn will be sung at a service to be followed by a simple barbecue. Tokens for this are on sale at the Fourstones Filling Station and cost £3 for adults and £1 for children. People can bring their own drinks. This celebration is open to all, so that all can glory in the superb county that is Northumberland.